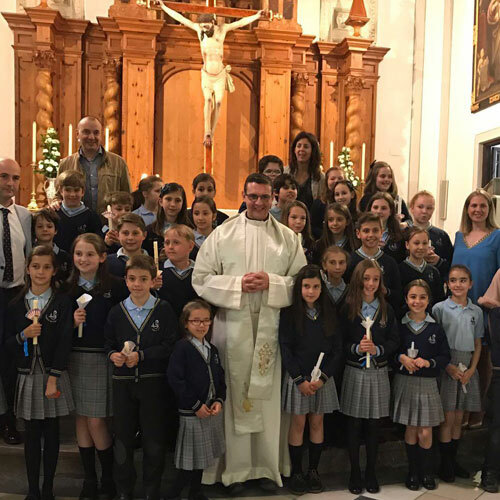 Progressively, this foundation was added the schools that had been created the different parishes of the Diocese of Granada and created new centers of education in depressed social environments, where the State had not yet arrived. What had begun as a “pious work” (“Pious establishment for the worship of God or the exercise of charity with one’s neighbor”), transforms over the years, due to the demands of the various laws of Education.After the 1945 Primary Education Act, a large number of parochial schools appeared in Granada. At present, some schools attached to parishes are still visible in the city. Some of these Colleges are: theVirginCollege of Angustias nexttotheBasilica of Our Lady of Sorrows, the College of St. Augustine with the Church of St. Augustine and theCollege Cerrillo de Maracenanexttothe Parish Church of San Juan of God. 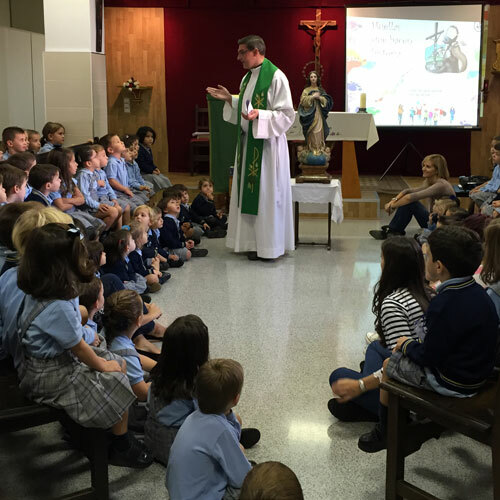 What are theobjectives of parochial schools? The first objective of parochial schools is to alleviate the need for schooling in rural or suburban areas, where the State Administration had not arrived. These schools had the second objective of projecting the work of the Parish in schools. In the eighties the majority of parochial schools disappears because of the extension of the state colleges. Since 1985, after the approval of the LODE (Law of Organic Right to Education), the Board of Trustees becomes more present in the schools, delves deeper into its purposes and clearly defines the basic principles of its ideology. San Juan de Ávila (1499 or 1500 – 1569) was a very influential priest who could maintain a great friendship with personages as well-known as Santa Teresa de Jesus or San Ignacio de Loyola. In 1536 San Juan de Avila made his first steps in the city of Granada after being invited by Archbishop Don Gaspar de Ávalos (1528-1542) topreachtothepeople and neoconversestheword of God and to extend the moral and ethicalvalues ​​of thecatholicchristianreligion.From 1539 San Juan de Ávila was dedicated to thefounding of schoolsthroughouttheAndalusiangeography and alsofoundedtheuniversity of Baeza. The 10 of May of 1569 dies in Montilla (Córdoba) leavinganindeliblemark.Three centuries later, Pope Leo XIII beatified him on April 4, 1894, and a few years later, on July 2, 1946, Pius XII declared him Patron of the Spanish secular clergy. His canonization would not come until nearly a century later, on May 31, 1970 by Pope Paul VI.The figure of this Saint is linked to that of the Lesser Seminary. Don Balbino Santos y Olivera implemented in the LesserSeminary a PreparatorySchoolcalled “Beato Maestro Ávila”. Everything leads one to suppose that, from this fact, it takes its name the School Patronage of the Diocese of Granada.